These little "Princess Dresses are absolutely too cute! 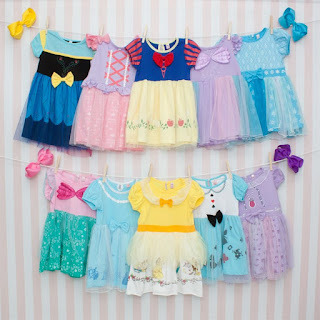 If your little one loves the amazing "Princess's" she will love wearing these little dresses. They are perfect for everyday play, and they look super sweet for a day out with friends and family. They are even great for that special Disney Vaca! $2.99 for the first item and $1.99 for each additional item. US only. Seller usually ships within 2 business days. Ships no later than Tue, Jun 19.